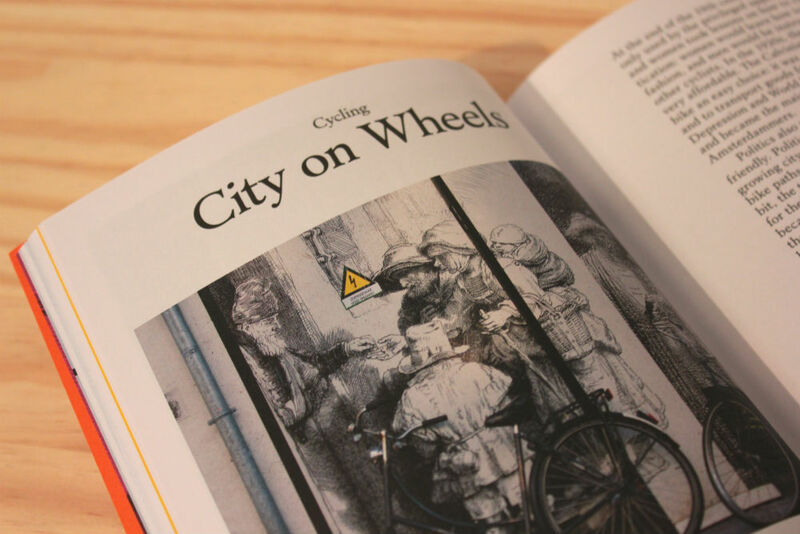 Last month I was in Amsterdam (read all about it) and while wandering the leafy, canal-lined streets we came across a beautiful little shop called Property Of… selling Scandinavian bike bags and independent guides to popular European and US cities. 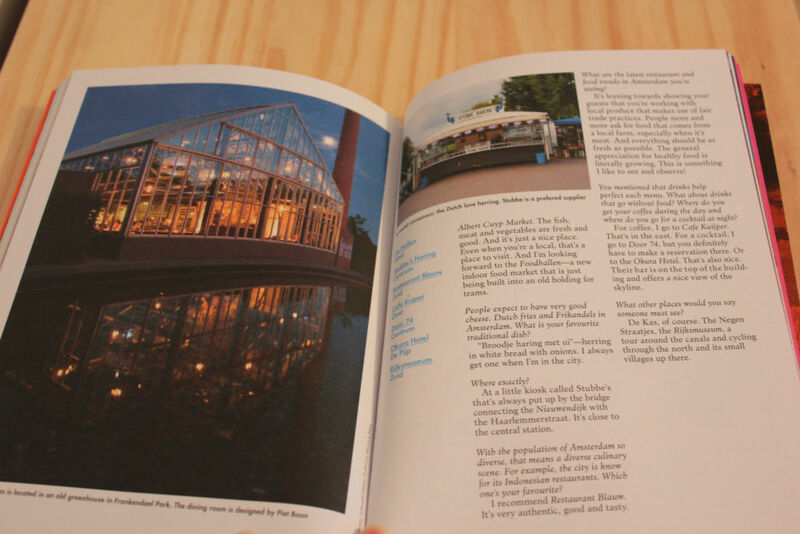 I’m a big fan of getting the local guide to a city, and even though we only had 1 day left in Amsterdam, I picked up a copy of the Amsterdam issue of LOST iN out of pure curiosity. 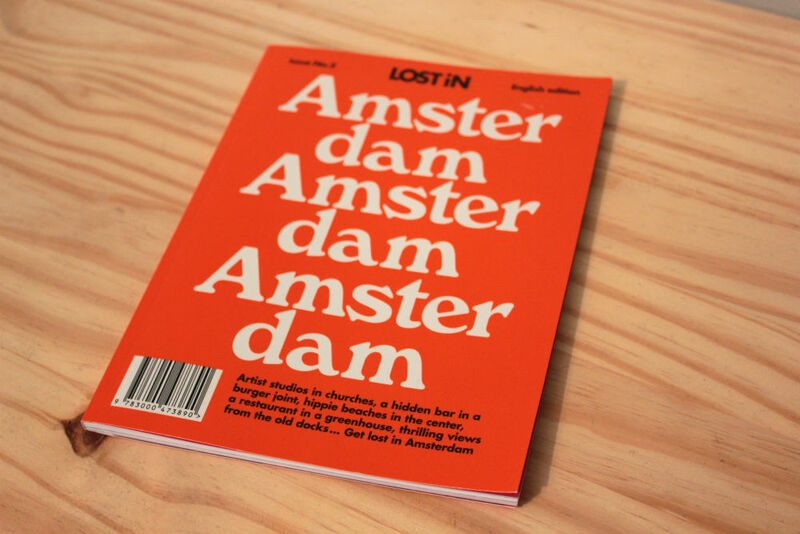 The LOST iN magazine series are city guides curated by locals, packed with interviews and features for tourists to take themselves off the beaten track and discover the essence of the city. 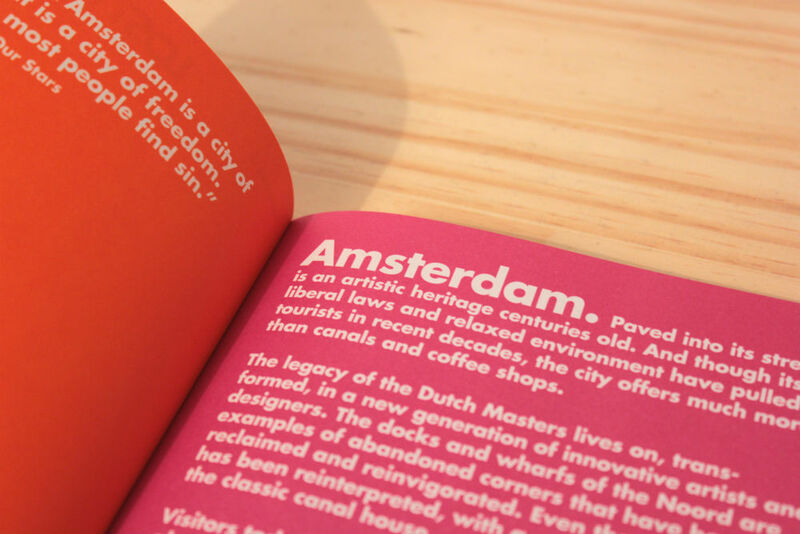 As well as Amsterdam, they currently have guides for Barcelona, Berlin, Copenhagen, Frankfurt, Ibiza, London, Lisbon, Los Angeles, Milan, NYC, Paris, Stockholm and Vienna. 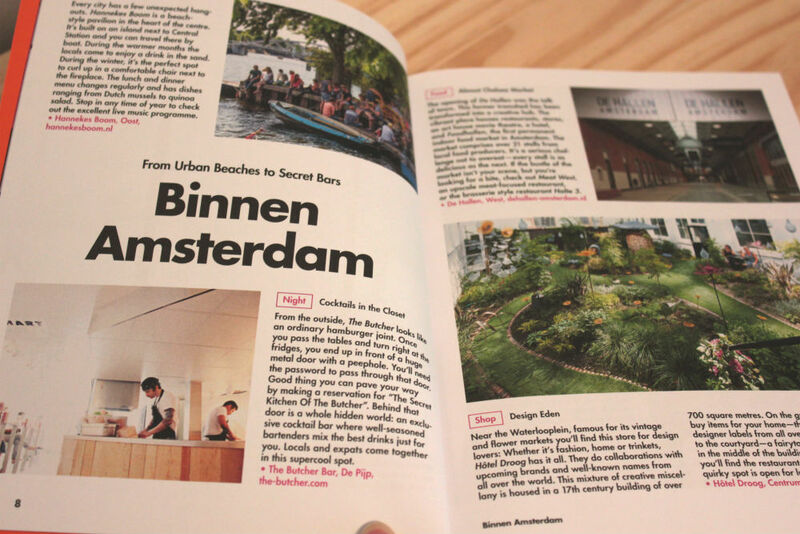 Although we ultimately didn’t end up doing anything suggested in the guide, but it was nice to read about some more local spots and understand what living in Amsterdam felt like for the people interviewed in the magazine. 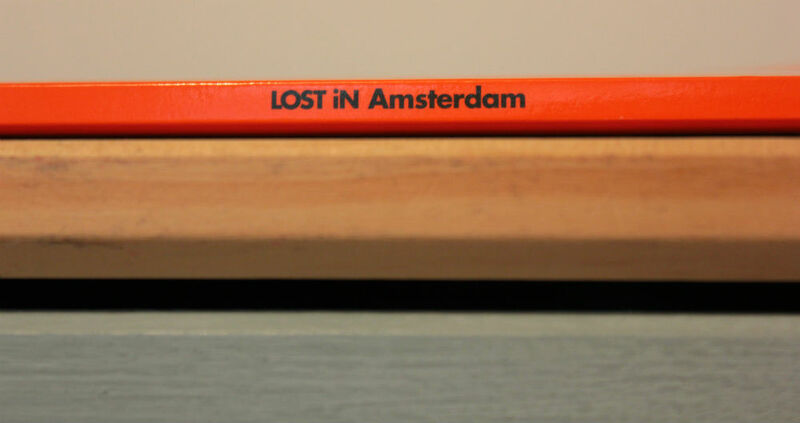 If I was visiting one of the other cities in future, I’d be tempted to use LOST iN guide that they provide as an app as inspiration for the trip. 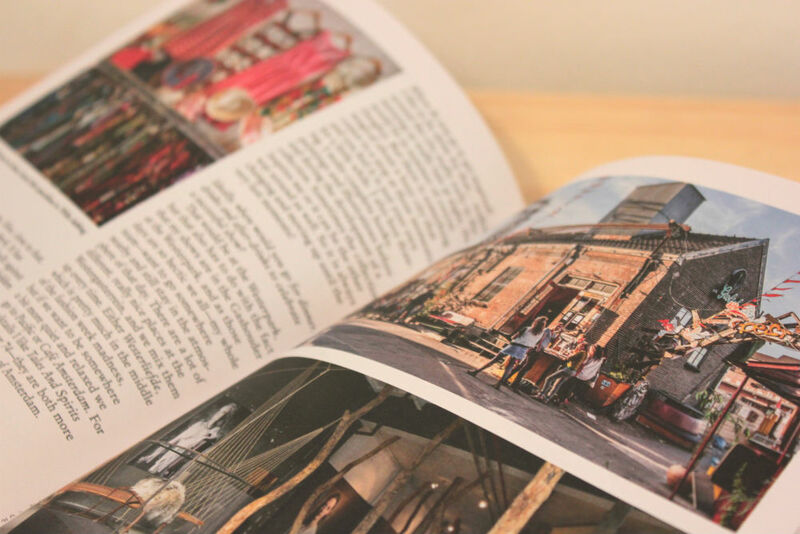 Where do you get your travel tips from?